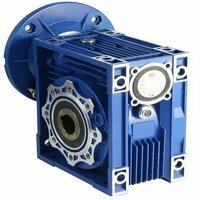 Here at Bearingboys we offer a range of 3 phase electric motors. They are a popular option, due to the minimal maintenance that is required and we are sure that you will find what you need. 3 phase motors come with different frames and the type will depend on the size of the motor. Those that are 0.18kW to 15kW will feature an aluminium frame, whereas those with an 18.5kW to 315kW motor will require a cast iron frame. 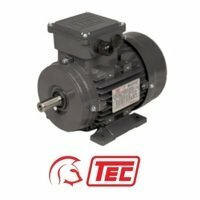 If you buy one of our TEC electric motors today, you can take advantage of our next day delivery service which is on offer for orders placed before 3pm.